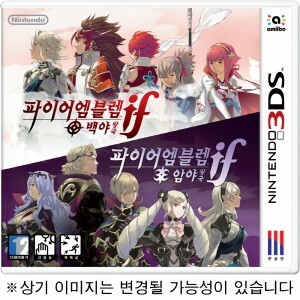 Fire Emblem if has finally been announced with its own release date for South Korea. 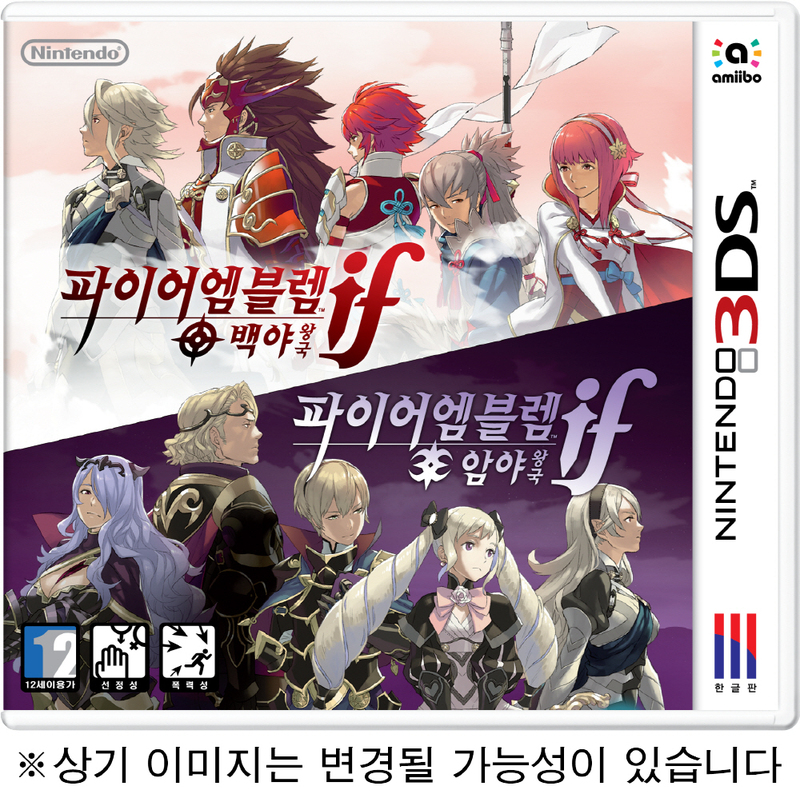 파이어 엠블렘 if (Fire Emblem if) and the Fire Emblem if New 3DS XL will be officially released in September 8th, 2016. This is the first game in the Fire Emblem series to be officially released overseas other than in Western countries. Interestingly, both routes are in a single cartridge, and Revelations route will be available in the Nintendo eShop in near future. Its price is 69,000 won which is approximately $60 USD. No other information about a Special Edition exists thus far. Nohrian Festival of Bonds DLC Out Now! Yep! DLC has hit the stage, and in more ways than one. 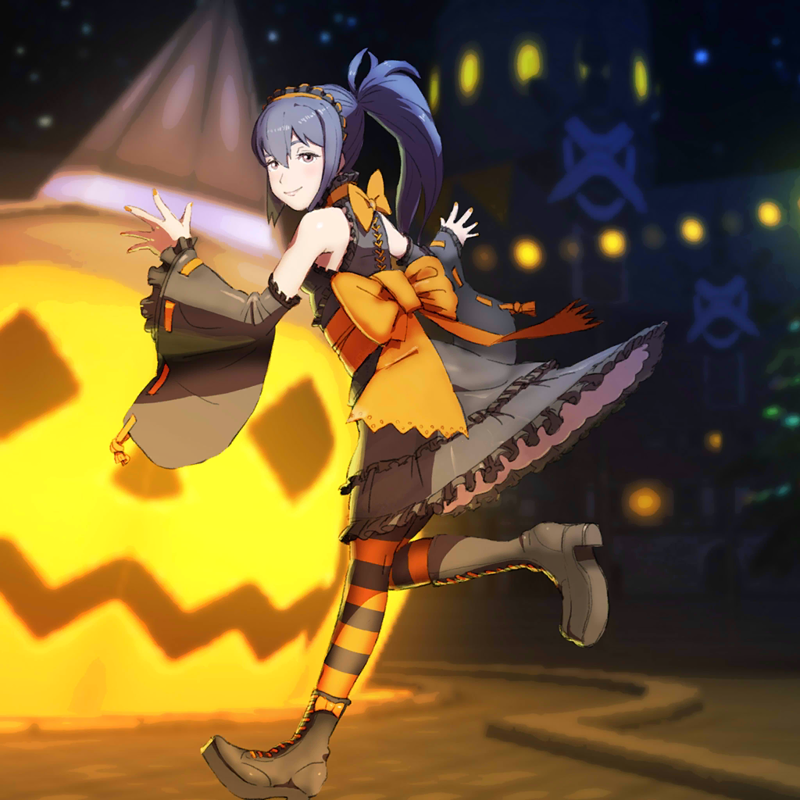 Japan’s next wave of DLC, Halloween Scramble, has been released. Much like the earlier Summer Scramble beach party DLC, this one features some spiffy themed official character artwork. 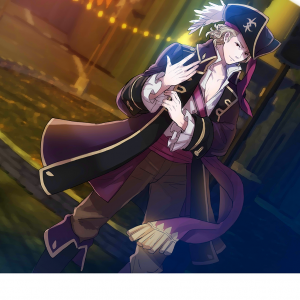 Here you can see Xander’s official CG in costume. Also, you can find one for Camilla, Leo, Oboro, Setsuna and Tsubaki. In addition, a few dozen unique support conversations exists between your units. 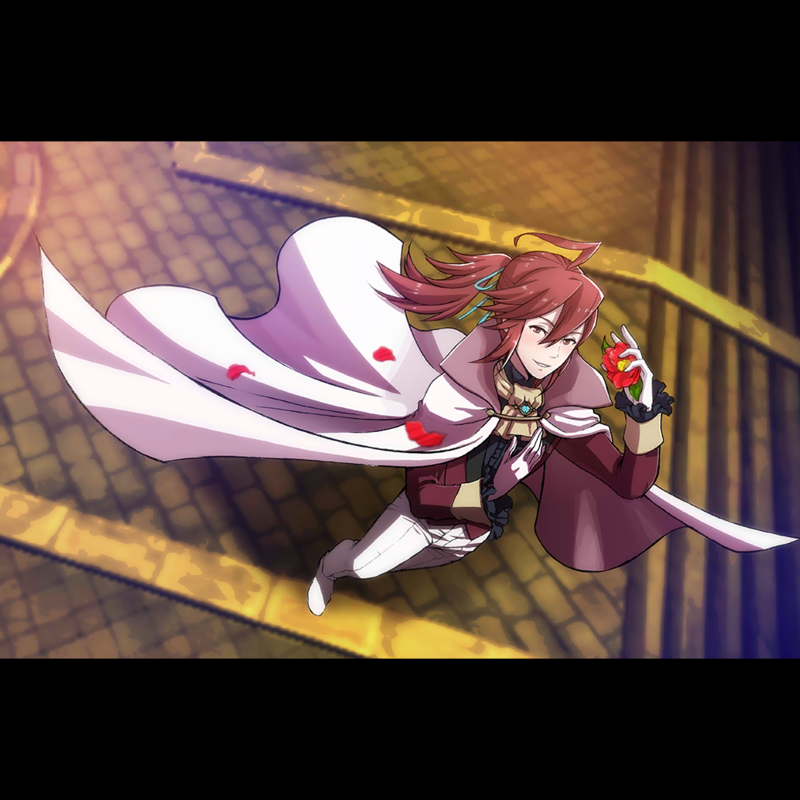 A full list of units that have special supports with each other can be found here. 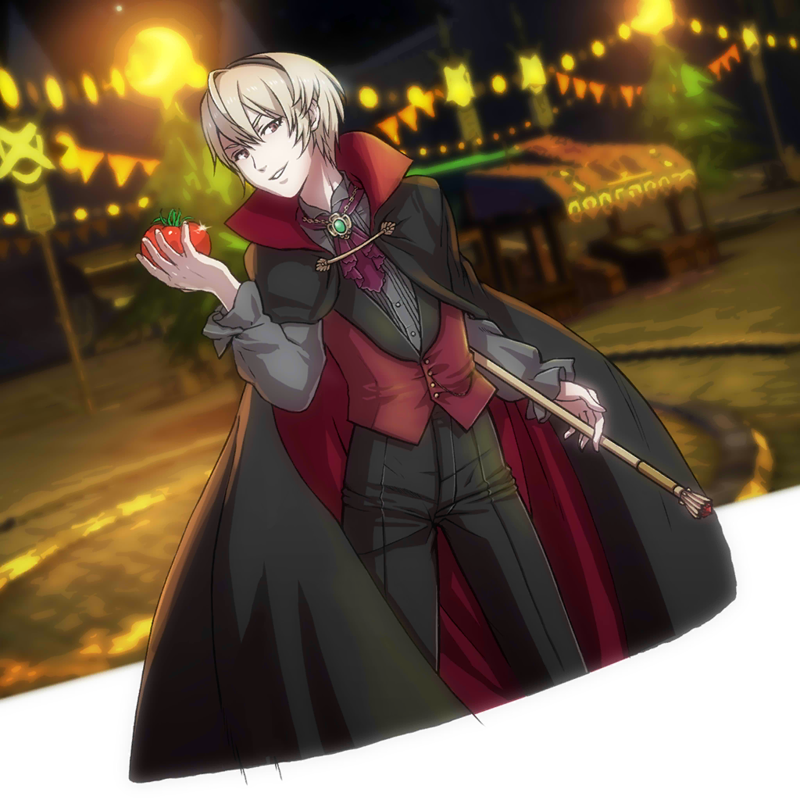 Translations are coming in fast, and can be found in our Halloween DLC Scramble thread. Nohrian Festival of Bonds is available for 250 Yen to users with a Japanese 3DS and game(s). Credit for Supports Availability List to SF User RidellCrimea, and translations to various SF users. 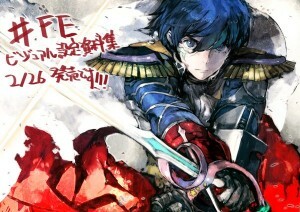 Japan has had Fire Emblem if on shelves for months now. It’s only fitting that a discount would climb out from the woodwork. Nintendo recently posted a tweet, advertising a 50% discount on purchase of additional routes until February 29. This applies to all three, so if you own the Japanese version of one, you can complete your Fire Emblem scenario collection without too much of a dent to your wallet. 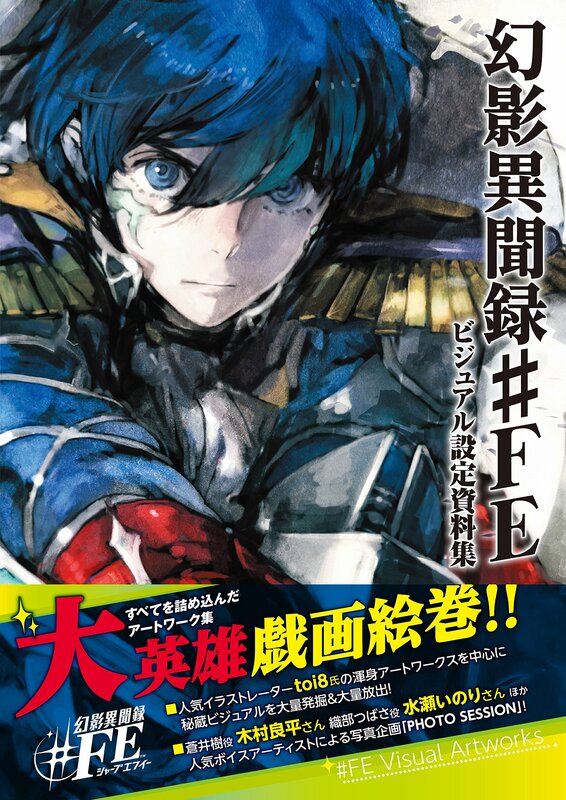 Meanwhile, Genei Ibun Roku #FE illustrator toi8 posted a tweet today advertising their new artbook.